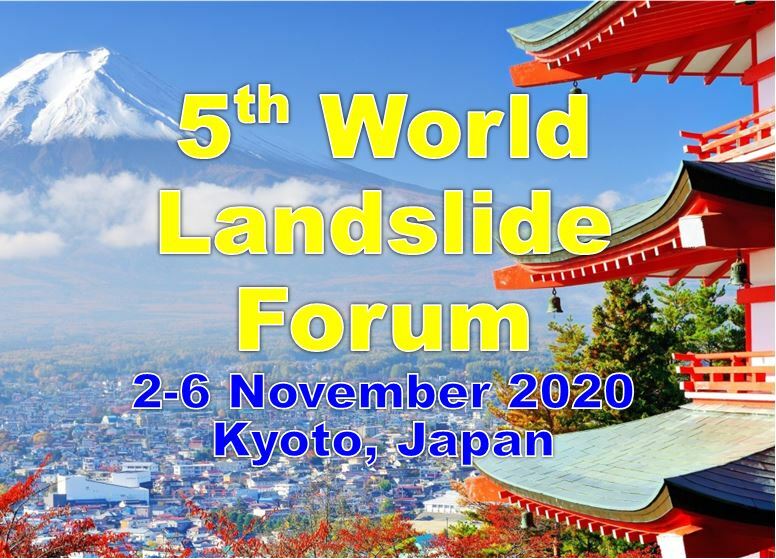 The International Consortium on Landslides (ICL) has developed an integrated model to simulate the initiation and motion of landslides (LS-RAPID) and also an integrated model to simulate landslide-induced tsunami (LS-TSUNAMI). The LS-RAPID simulation needs geotechnical parameters measured or estimated from the undrained dynamic-loading ring-shear testing. The theory of LS-RAPID, the geotechnical parameters necessary to simulate landslide initiation and motion, and their characteristics are described. The LS-Tsunami model to simulate landslide-induced tsunami was developed under the following concept. The tsunami wave is caused by the vertical upheaval of the sea floor during the motion of a landslide under sea. The motion of the landslide mass under water is given by the LS-RAPID simulation as the trigger. The simulation of tsunami is the same as in the IOC Tsunami manual published by UNESCO in 1997. Both details and their manual are published in Landslide Dynamics: ISDR-ICL Interactive Teaching Tools (Springer) (http://www.springer.com/la/book/9783319577739) and application to real landslides are published in the ICL World Report on Landslides (http://iplhq.org/ls-world-report-on-landslide/). where R includes the effects of forces of N (normal stress due to self-weight W) and U that works in the upward direction of the maximum slope line before motion and in the opposite direction of landslide movement during motion. All stresses and displacements are projected and calculated into the horizontal plane (Sassa 1988). This model was firstly applied to 2006 Leyte Landslide which was triggered by a small nearby earthquake after heavy rainfall and published by Sassa et al. 2010. The left-top box shows the water pressure ratio increased by heavy rainfall and small seismic acceleration loading in three components. Secondly, the model was revised and applied for 2014 Horoshima rain-induced rapid and long-travelling landslides. In this model, a time vaiation of pore pressure ration calculated by 10 minute-raincall-record was input to the model in stead of earhthquake accelleration recod (for Leyte). Sassa K (1988) Geotechnical model for the motion of landslides. In: Proc. 5th International Symposium on Landslides, “Landslides”, Balkema, Rotterdam, Vol. 1. pp 37-56. Sassa K, Nagai O, Solidum R, Yamazaki Y, Ohta H (2010) An integrated model simulating the initiation and motion of earthquake and rain induced rapid landslides and its application to the 2006 Leyte landslide. Landslides 7(3):219–236. Sassa K, Fukuoka H, Sato Y, Takara K, Huy L, Setiawan H, Pham T, Dang K (2014) Initiation mechanism of rapid and long runout landslides and simulation of Hiroshima landslide disasters using the integrated simulation model (LS-RAPID). Proc. of the International Forum “Urbanization and Landslide Disaster, pp 85-112 (in Japanese). This model was initially applied to a simple imaginary coastal landslide which entered into the sea and moved on the sea floor. It is shown in the following first figure. Then, the model was applied for the 1792 large tsunami triggered by 1792 Unzen-Mayuyama landslide. It cased the largest landslide disaster in Japan. It is shown in the following second figure. Sassa, K., Dang, K., Yanagisawa, H. et al. (2016) A new landslide-induced tsunami simulation model and its application to the 1792 Unzen-Mayuyama landslide-and-tsunami disaster. Landslides, Vol.13 (6), pp. 1405–1419. © 2015 International Consortium on Landslides. All Rights Reserved.